Who supports The SocialDay Social Media Marketing Awards? Thank you to our brilliant sponsors. We will be announcing our sponsors in true SocialDay style shortly, with a loud band and lots of excitement across our social media channels and community. We have some great packages available for the awards, this includes hosting guests in your own branded Cabana, sponsoring the bar, naming the cocktail. 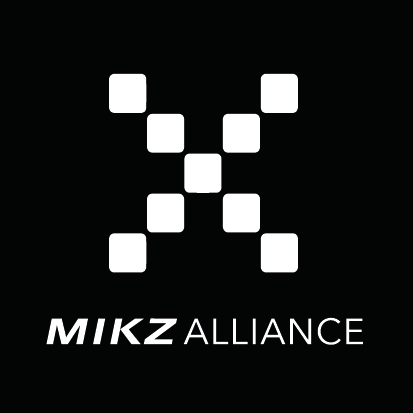 Mikz Alliance is a global alliance of influencer networks, agencies and PR firms committed to making influencer marketing more open and seamless in order to drive new business opportunities and increase sales for its members. Members get a white label, full featured and hosted management platform for scalable influencer marketing – connected to the Mikz Alliance international sales network.